Thyagaraja Paramasiva Kailasam (1884 - 1946), was a playwright and prominent writer of Kannada literature. His contribution to Kannada theatrical comedy earned him the title Prahasana Prapitamaha, "the father of humorous plays". 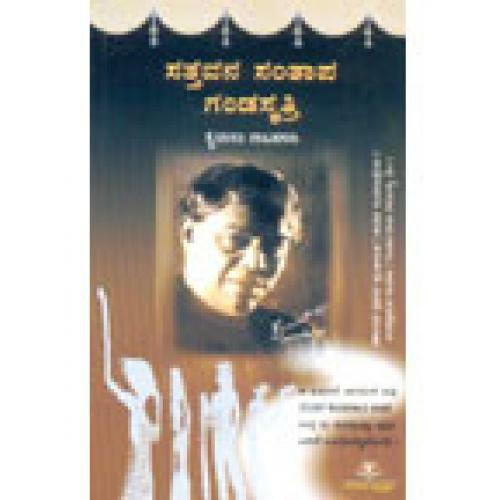 Kailasam was initially criticised for modern use of the Kannada language in his plays, but his work became popular and are considered among the best in Kannada theatre, legendary for their wit and satirical commentary on society, much of which is still relevant today.